Together We Belong reunites siblings living in separate foster care homes. Reunions provide an opportunity for togetherness celebrating missed birthdays, making memories and learning coping skills. The activities our youth experience help them build childhood memories that will last a lifetime. 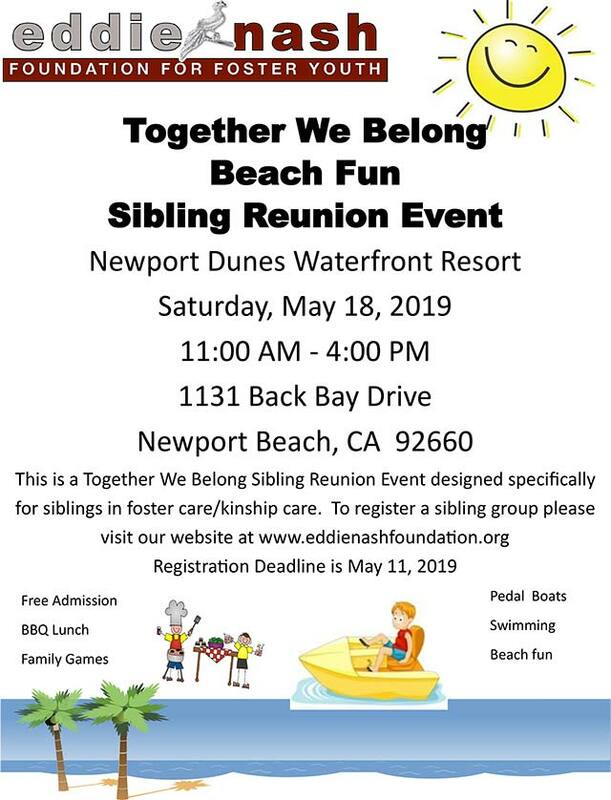 This is a Together We Belong Sibling Reunion Event designed specifically for siblings in foster care/kinship care. Click here to register a sibling group.